Free for everyone. 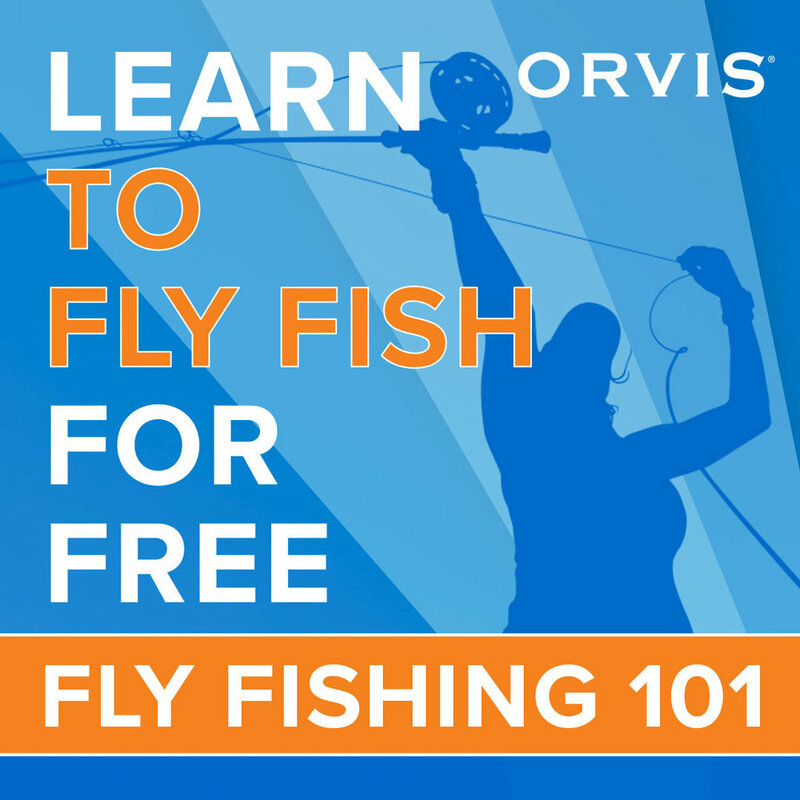 Learn how to get started in fly fishing. One of our most popular events. Limited to 12 students. Please call (501)225-6504 or send chad@ozarkangler.com to sign up.